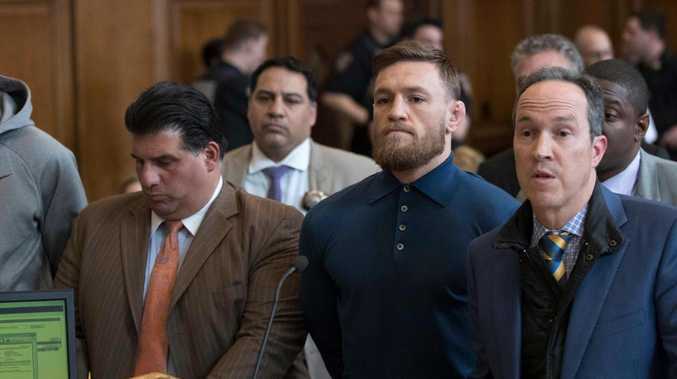 UFC president Dana White claimed that The Notorious, 29, told him in a text message conversation that the attack "had to be done", The Sun reports. White, who furiously rejected claims the attack was a stunt, told ESPN: "We had a text session yesterday that was not very good. "Most of the things I'd rather not say and probably can't say." White was then asked if McGregor is apologetic at all, to with the UFC president said: "No." 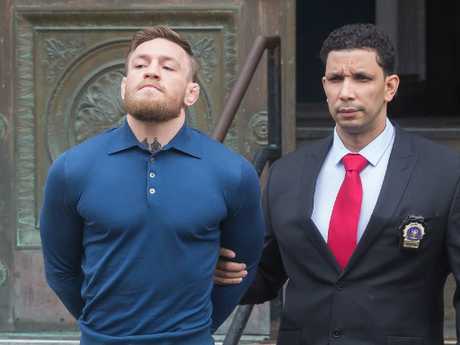 He added: "[McGregor] said he was apologetic toward Rose, because Rose Namajunas was very upset. Obviously Michael Chiesa, he [McGregor] didn't know at the time that Ray Borg was hurt too, but he was apologetic about the people that he wasn't trying to hurt. "But he felt like the Khabib thing had to be done." 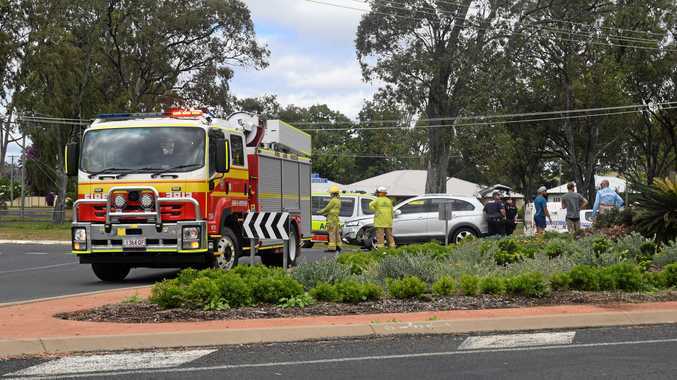 White also said that the attack "was the last stunt on Earth we would ever pull." White said he will be making a decision on McGregor's future with the promotion after this weekend's action. White added: "We get through this weekend - we get back to Las Vegas and we just start figuring this thing out. "This is bigger than Conor McGregor getting fired, he's probably going to be a convicted felon when this is over. "Conor McGregor was a guy that people looked up to - yes he was cocky, yes he was brash - but he would do things he said he would do, but he never did anything like this. 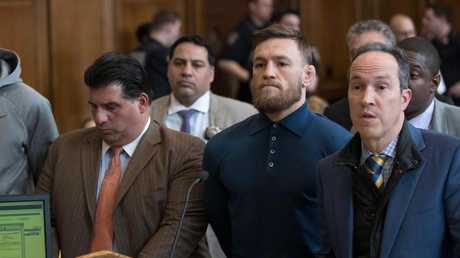 "In this world there's going to be people that are turned off by this and don't like Conor and there's going to be people that are probably going to like him better. McGregor is in a pickle.